The lecture of Harm reduction will be held in Conference room333(3F) in Medical library of Tokyo University. 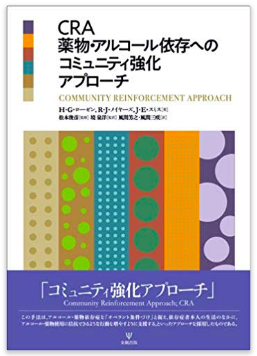 Dr. Roozen's CRA translated Japanese book was published. Now you can buy this book in amazon.